Have Thread--Will Travel! 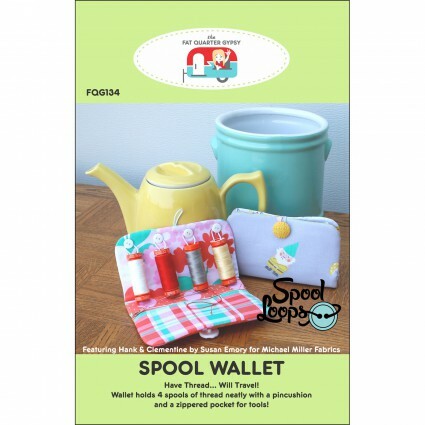 This Spool Wallet holds four spools of thread neatly, and features a pincushion as well as a zippered pocket for tools. Finished size: 6" x 3-1/2"